Google posts are a way to share relevant, fresh, and interesting content with all the people searching for your restaurant on Google. The newest method of marketing your restaurant. 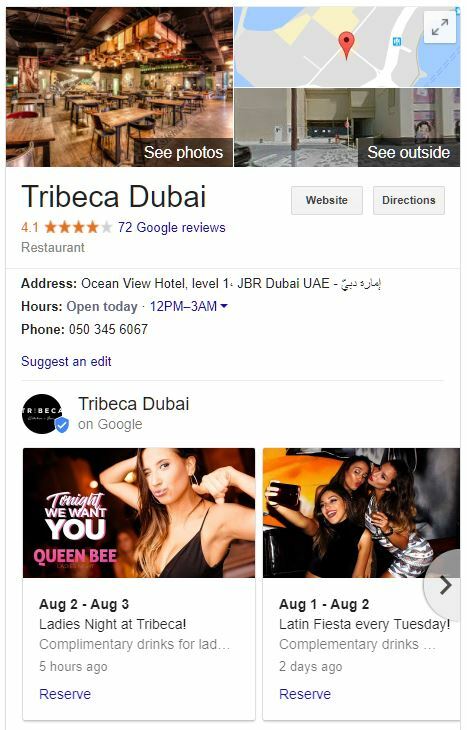 Note: In order to be able to create and update Google posts, you will first need to have a Google Business account with a verified restaurant. To learn how to do this check out our post on - How to set up a Google My Business account for your restaurant. As a restaurant owner your main priority is making sure existing and potential customers have a way of keeping up to date with all the restaurant offerings on a regular basis. You can update Google Posts to reflect new menu items, special events going on in the restaurant, as well as using custom call to actions to encourage viewers to take action. It is important to note that Google Posts are time sensitive. Each post will last for 1 week and posts about events can be made a week in advance. After a week they will expire and no longer appear in search results. You can post up to 10 updates at a single time. 2. 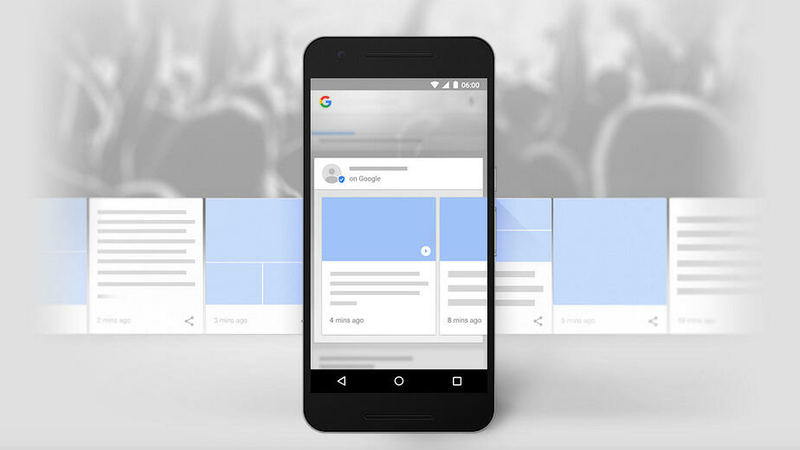 Google Posts take up a lot of space on the screen in search results, (especially on mobile). As you can see in the image below Google Posts take up a large amount of the screen as well-being near the top of a typical restaurant search and the actual search results don't appear until you've swiped a considerable way down. Taking advantage of the prime screen real estate with Google Posts is a must for restaurants. How to set up Google posts? Once your listing is claimed, go to your Google business account and click on “Posts” on the left-side menu. You will then be able to create a post where you can add photos, create a 300 word post description, set the date and time, as well as assigning a call to action button. 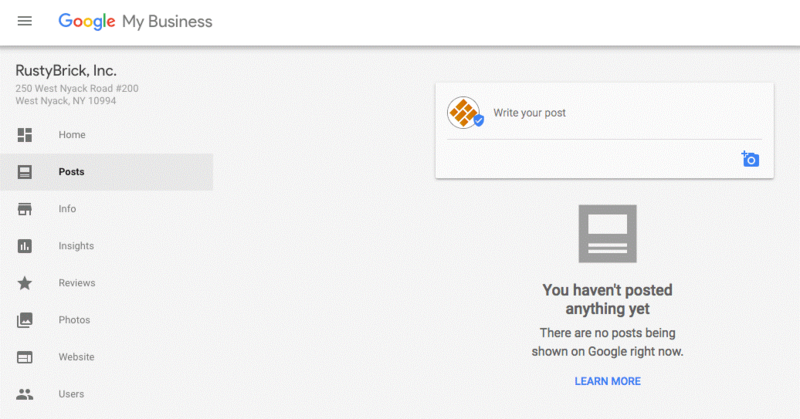 How to use Google Posts to increase online reservations? When you set up an event with Google Posts you have the option of using a 'Reserve' call to action. This means you can create Google Posts for different events, such as ladies nights, happy hours, live performances, and holiday specials and anyone who searches for your restaurant on Google can then learn about the event and either visit your website or book very easily directly from the search results - provided you have a booking technology partner you are working with who can provide you with a unique booking widget. Booking widgets provide restaurants with an easy to use solution for receiving online reservations. By using a unique link that is custom generated for your restaurant, you'll be able to tap into the full booking potential of your restaurant. Features that are built into these booking widgets such as automatic SMS reminders help to reduce no-shows, and with you controlling how many seats are available and when, you never have to worry about double bookings or over booking on busy nights. Below you'll find an example of a Restaurant using an Eat App booking widget with Google Posts. Clicking "Reserve", will load the booking widget in the browser and allow for a seamless two step reservation process. 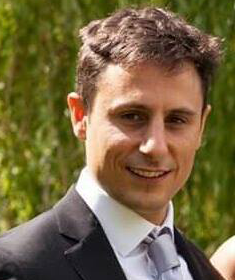 The process of installing this widget is very simple and can be accomplished in less than a minute. If you are a restaurant owner or operator looking to increase online bookings while targeting new potential clients.